CleanQatar offers a variety of options for clients when it comes to servicing and repairing their Air Conditioning equipment. your Air Conditioning machine, so that come summer you are able to cool your house without any need for Air Conditioning repair. Servicing your Air Conditioning system every year can help prevent the need for Air Conditioning (A/C) repairs overall. Air Conditioning repairs can become costly if you do not successfully maintain and service your Air Conditioning system. 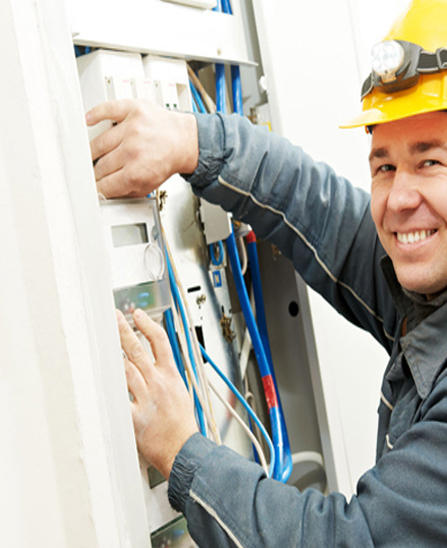 We understand your expectations related to the expertise and experience of the technician who look after your system. Therefore to meet our customer’s expectations we hire technicians who along with the knowledge have hands on experience on various brands and models. Be it any make or model and irrespective of the kind of service you require (servicing, installation or repair) our experts are reliable and trustworthy. Our team of experienced technicians having true enthusiasm to serve our customers and are loyal towards their work is our biggest strength and that makes us the best Air conditioning repair company in Qatar.